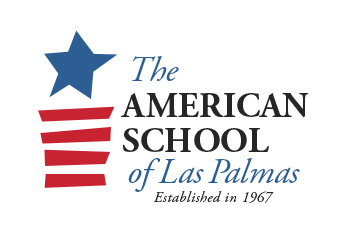 Various Middle and Upper School students from ASLP have decided to participate in this year’s annual Daughters of the American Revolution History Essay Competition. The Essay Competition is divided into two categories: Middle School (Grades 6-8) and Upper School (grades 9-12) each with a different question. There is also a separate 5th grade competition. This year’s Middle School question took the advantage of the 100th Anniversary of the end of World War I and had a question regarding this fascinating period. The research question for the Upper School category was on Christopher Columbus and the different nationalities involved in this great enterprise and voyage of discovery. 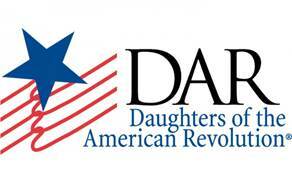 The Daughters of the American Revolution is an important historic organization in the US with over 950,000 members in its 125 years of existence. It has over 3,000 chapters all over the world and is involved in many projects that involve either the historic preservation of sites and monuments, education in schools (including scholarships) or patriotic work. The Essay Competition has four levels and prizes for each level. Our students will be competing against other students in schools from Spain and Portugal. If they win this round, they will go to the next level. In the past, ASLP students have won all levels except the last (the student came second overall). The prizes include diplomas, history medals, Amazon gift cards, a monetary award and a trip to the US. Regardless of the prizes, the competition is an opportunity to improve important skills such as research, investigation and critical thinking. Furthermore, participating in the Essay Competition can also be decisive when it comes to applying to college. In the past our students have mentioned their participation in their college applications and one student received an $80,000 scholarship. We wish all our participants good luck and hope to hear some good news soon!